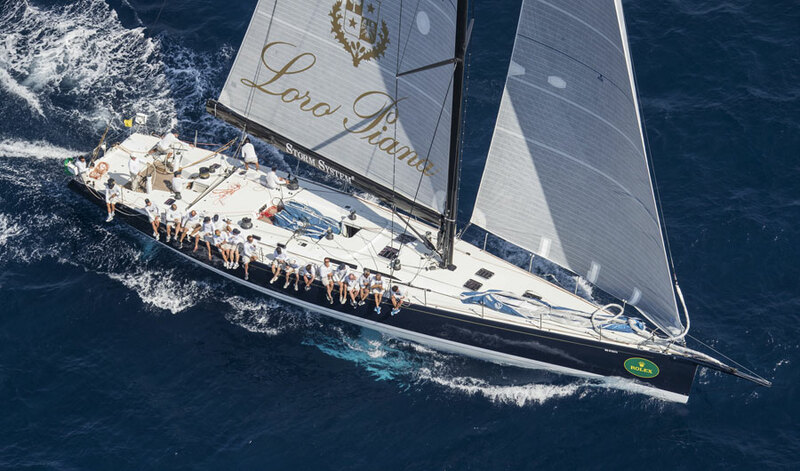 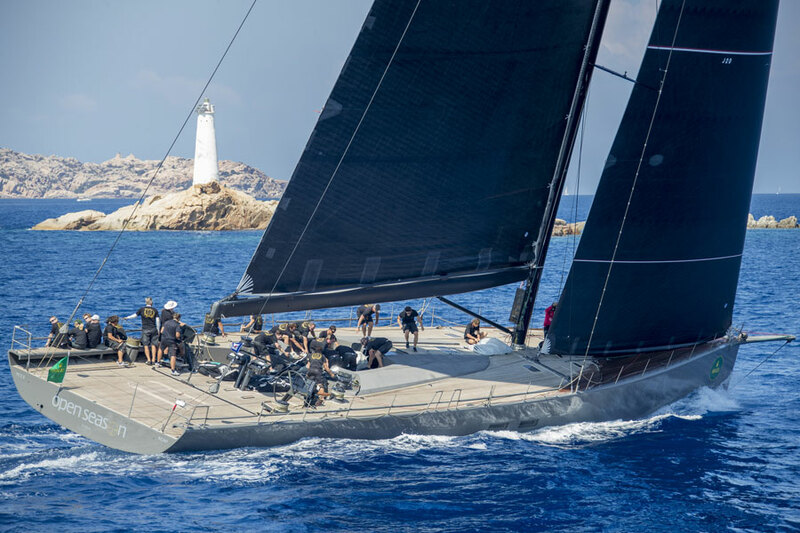 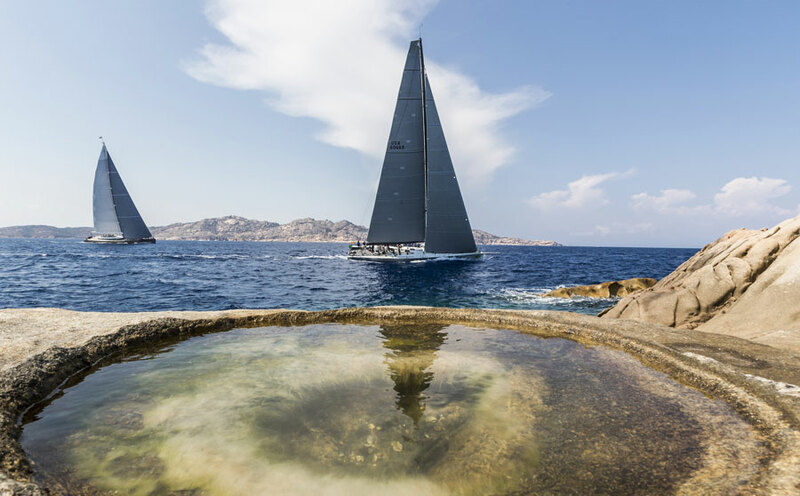 American Hap Fauth’s Bella Mente retained her Rolex Maxi 72 World Champion’s crown at the conclusion of the Maxi Yacht Rolex Cup, organised by the Yacht Club Costa Smeralda and the International Maxi Association. 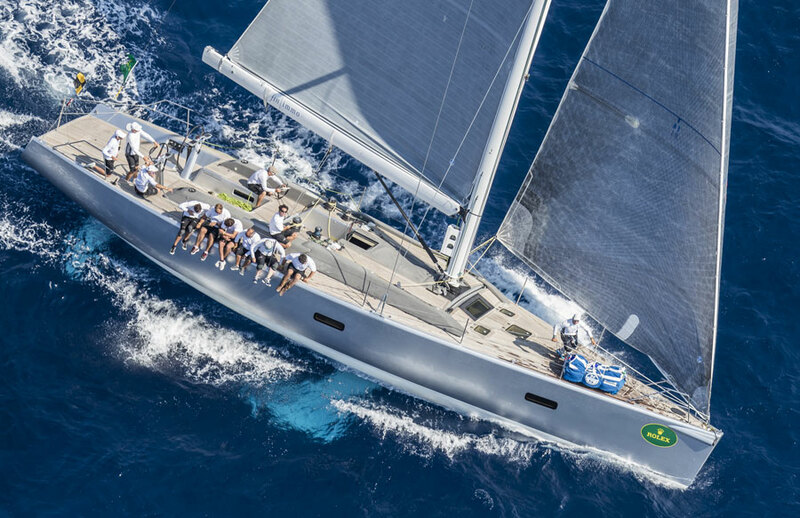 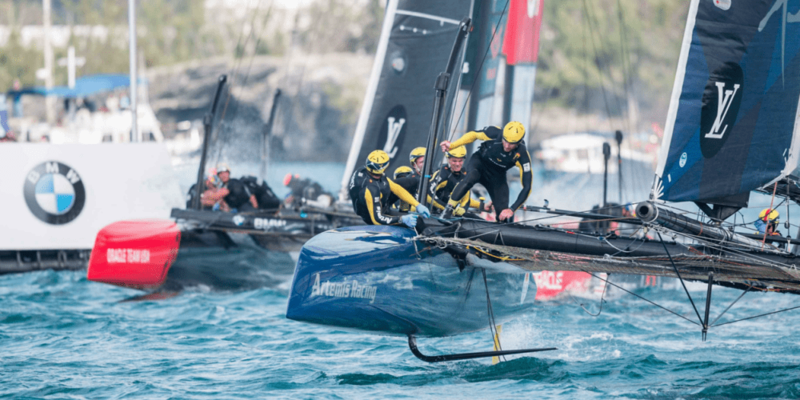 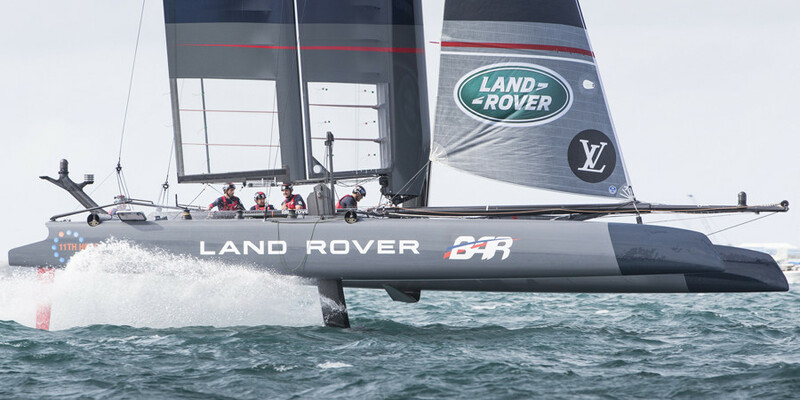 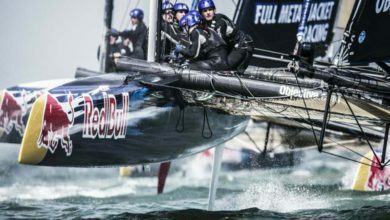 The defending champion had led from the outset of the regatta, although at one point on Friday her advantage had dropped to less than a point. 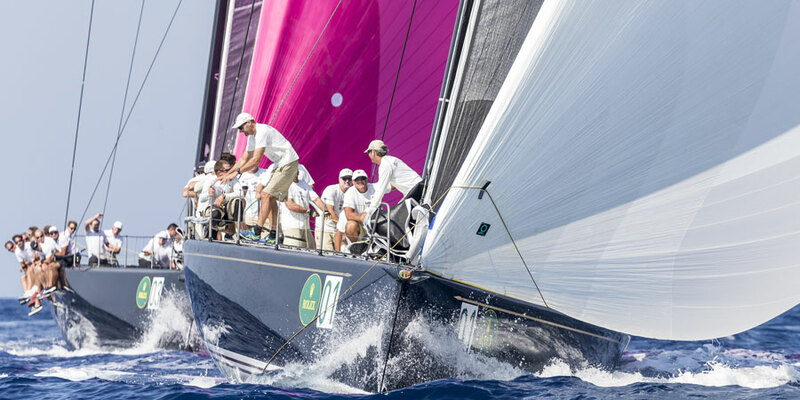 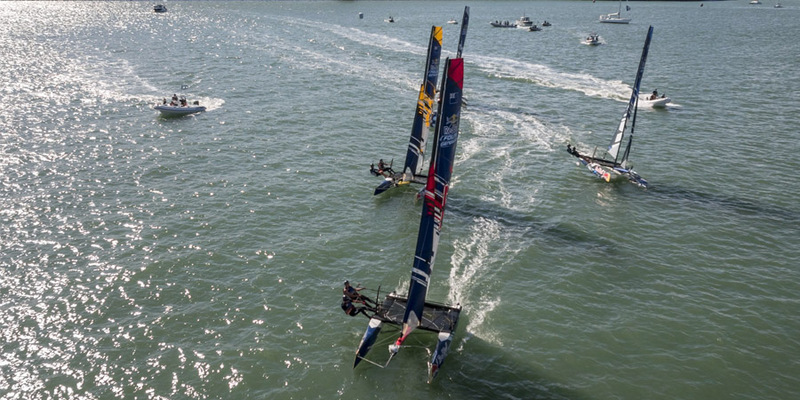 Yesterday the tables turned and winning the first race in 10-12 knots was enough for Fauth and Bella Mente to hang on to their World title with a race to spare.